Conquer the carpool and entertain the entire family no matter where you travel inside the versatile new 2019 Chrysler Pacifica minivan. The 7- or 8-passenger Pacifica is a family-friendly minivan that offers class-exclusive features and unprecedented performance thanks to the all-new 2019 Pacifica Hybrid model, America’s first-ever hybrid minivan. Want to research the Chrysler Pacifica Touring L Plus and the 2019 Pacifica Limited trims? 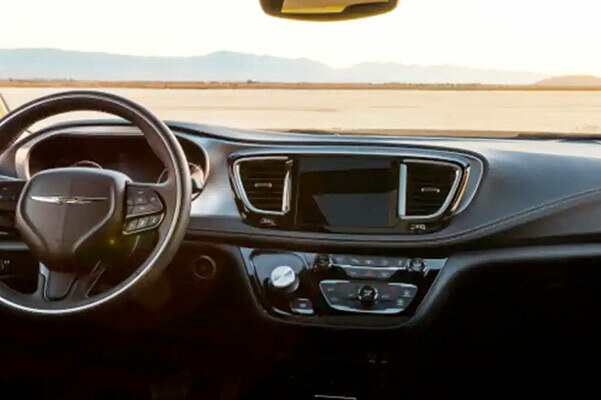 Schedule a test-drive at our Chrysler dealership in Pontiac, IL, to learn more about the Chrysler Pacifica changes and to view our new 2019 Pacifica lease and finance offers! 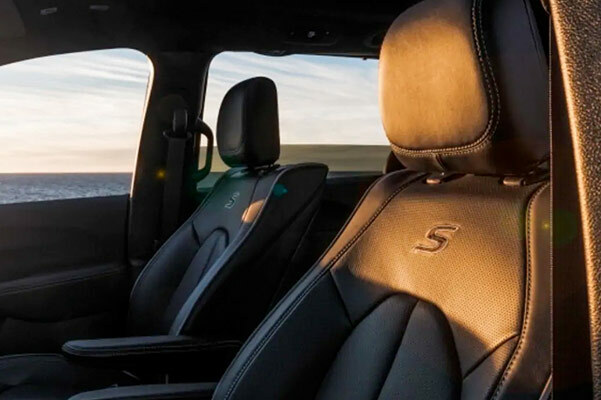 Visit Heller Motors to view our inventory of new 2019 Chrysler Pacifica Touring Plus and Pacifica Limited minivans. Apply for Chrysler financing online and check for new 2019 Pacifica lease specials in Pontiac, IL, to save big on your new Chrysler minivan!